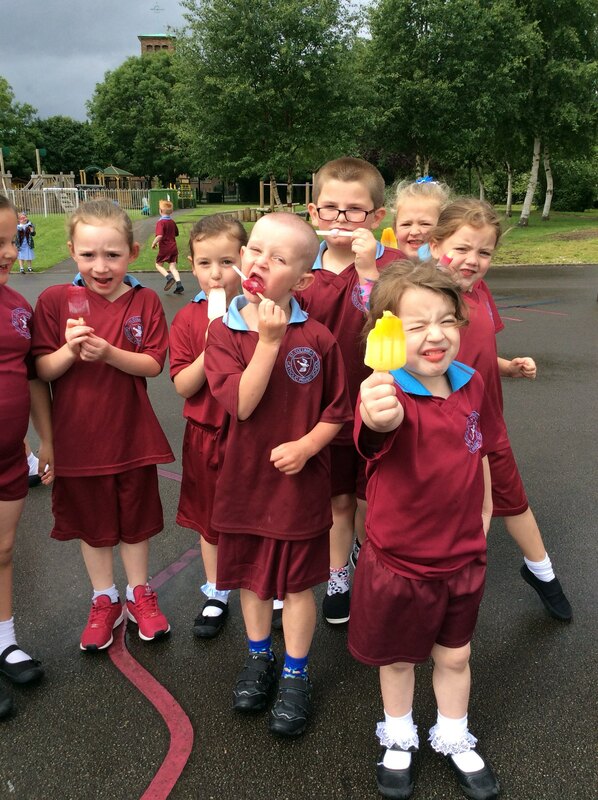 We celebrated today being the feast of St.Columba we had an assembly and then ice lollies on the yard at playtime. 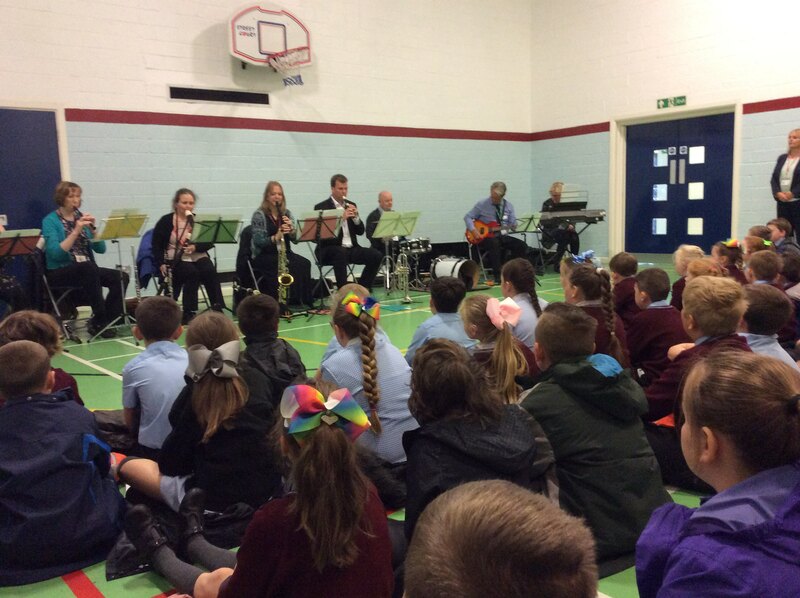 Today we were treated to a wonderful concert by the Knowsley music service staff. It was brilliant and we thank them all for the show, we loved it.